Walk to historic Main Street and the Lawrenceville School! 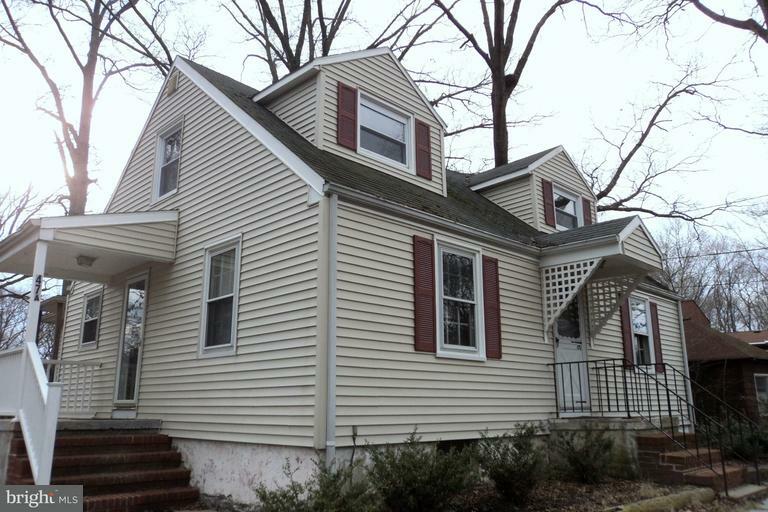 This Village of Lawrenceville rental is the main floor and basement of a 2-family home. 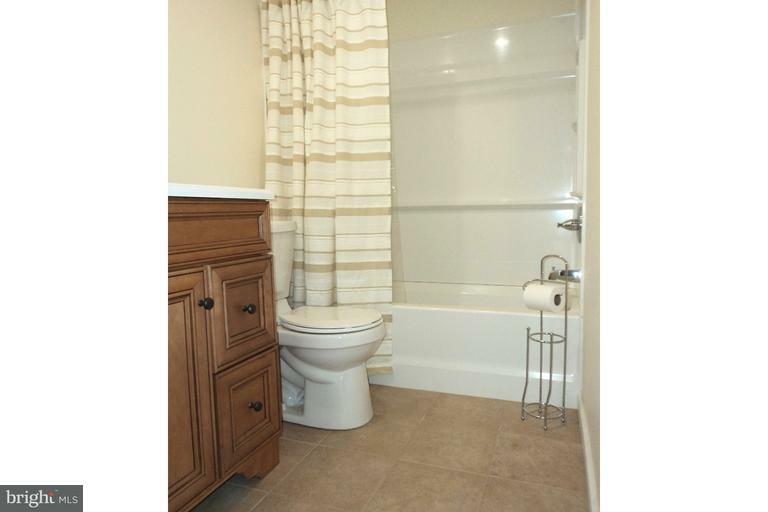 3 bedrooms, 2 newer full tiled baths! Renovated Kitchen has newer counters, sink, faucet, flooring & appliances. 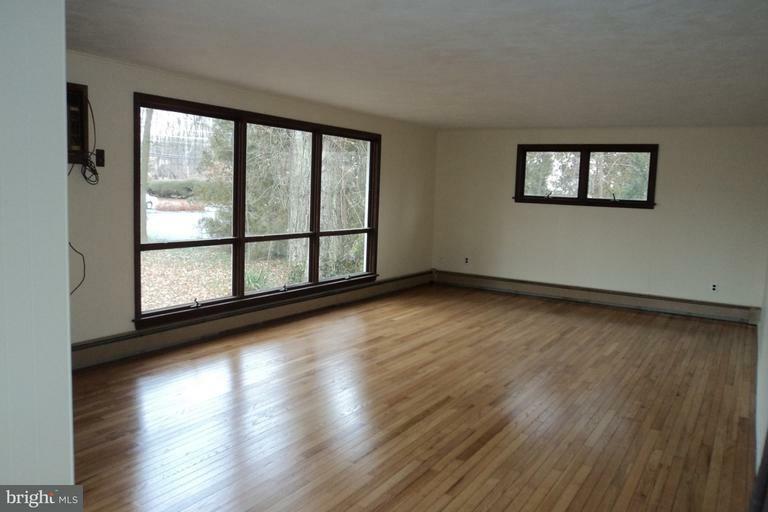 Wall of windows in the 30+ foot Living Room overlooks rear yard! 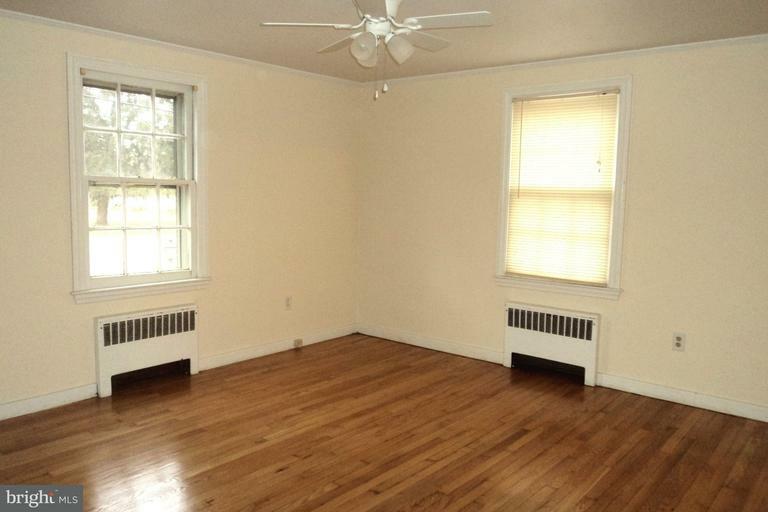 Refinished hardwood flooring graces the living room, hallway and all bedrooms! Full basement with laundry. 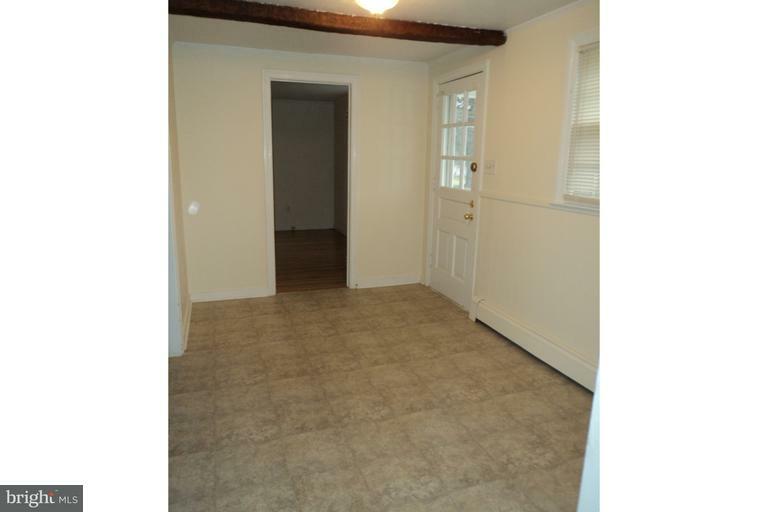 Side porch entry, off-street parking and more! Owner is NJ licensed Realtor.